24 hours daily. Due to peak seasonal activity it is expected this lounge will see an increase in the number of guests, therefore, access is not permitted due to space constraints during the hours of 17:00 - 22:00 daily. 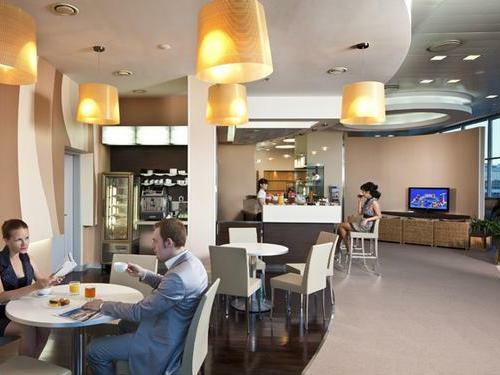 Airside - the lounge is accessible via Sector C after Check-in and second Security Control. Proceed pass the shops and cafes and take the escalator to the 2nd Floor. Turn right and the lounge is located near the children's play room. Domestic flights only. Maximum 3 hour stay - Access may be restricted due to space constraints - Children under 2 years are admitted free - Separate children's play area available - Complimentary massage chairs available.